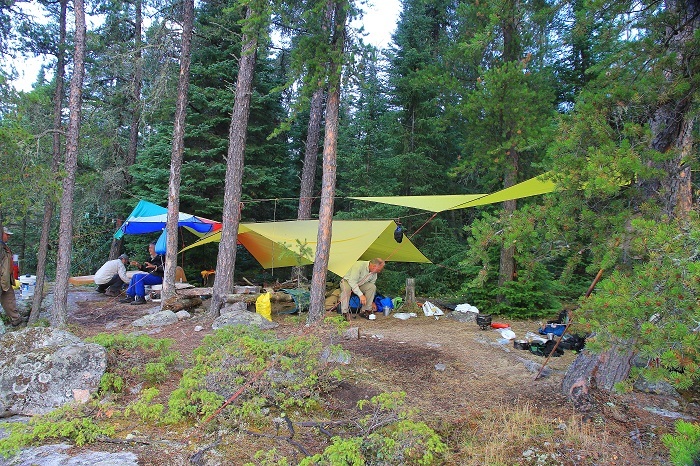 The backcountry of Woodland Caribou Provincial Park boasts more than 2000 campsites, some of which have been used traditionally by First Nations communities for thousands of years. In keeping with the intent of this wilderness class park, exact campsite locations are not published. That said, spotting sites on a lake or river is quite easy and virtually every stretch of water in the park features a campsite. 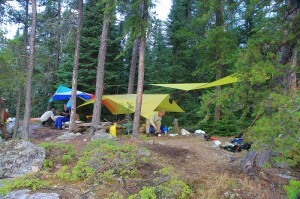 The park asks that you use only established campsites. By using established campsites, you’re assisting in the protection of our natural resources by minimizing the overall ecological impact as well as reducing disturbance to wildlife and cultural areas. If you would like specific information on campsite locations including GPS co-ordinates, please contact the park outfitter.